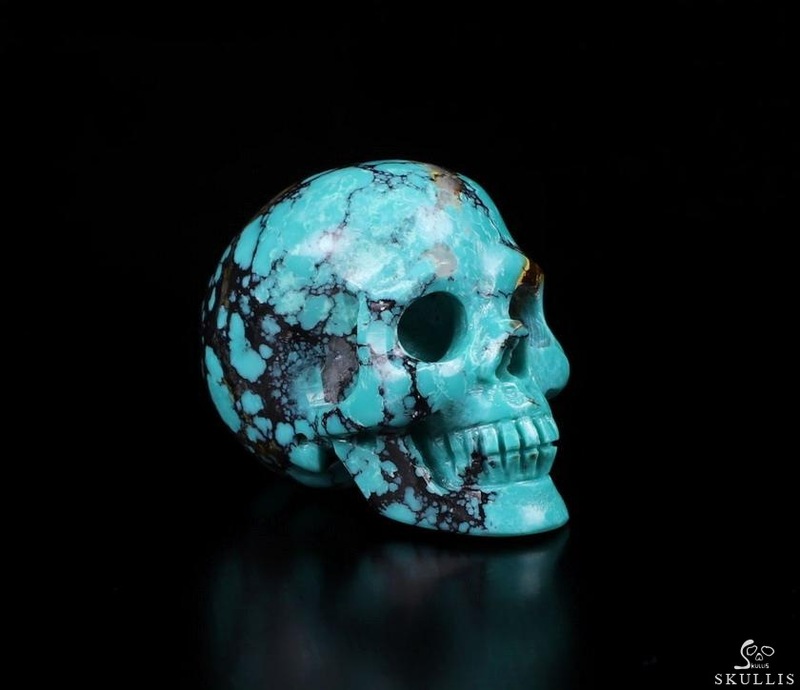 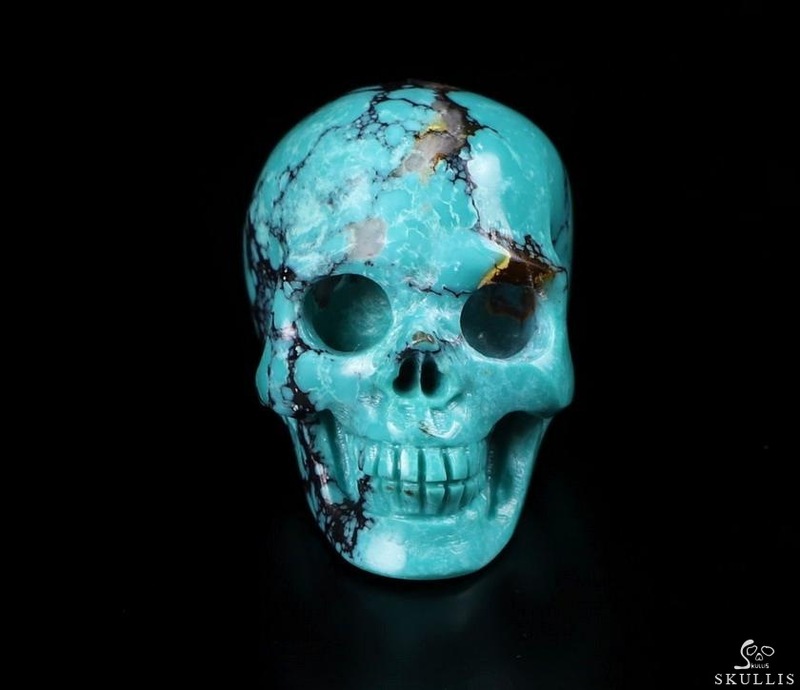 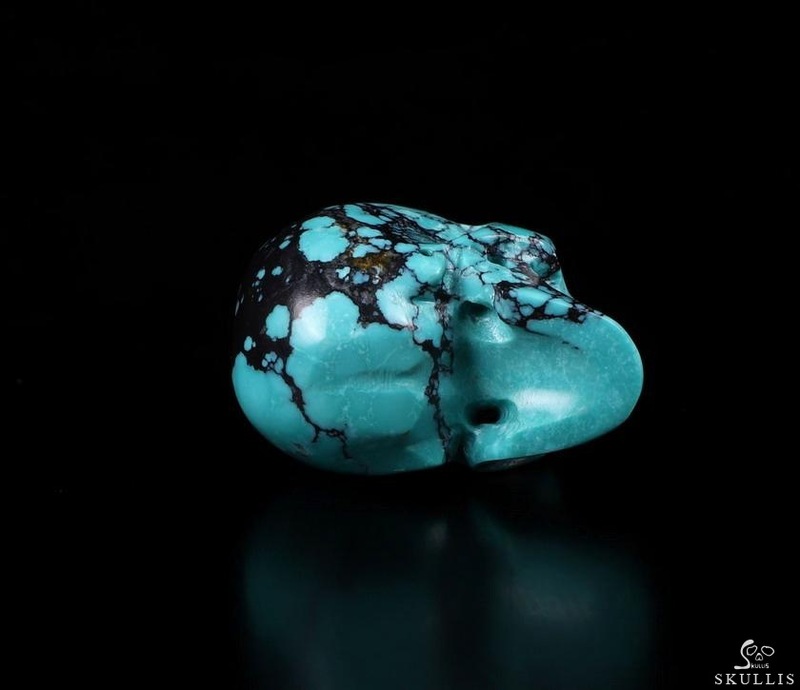 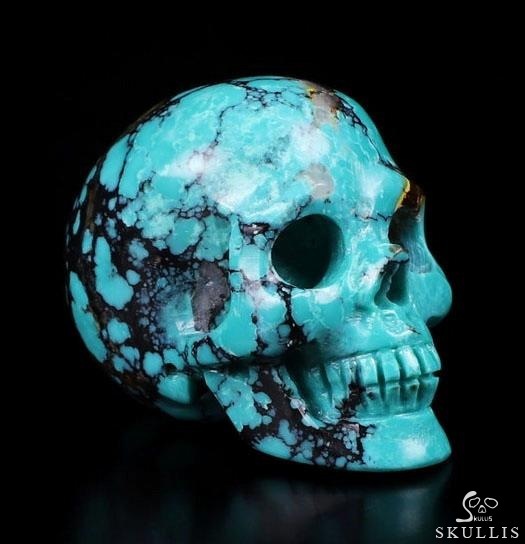 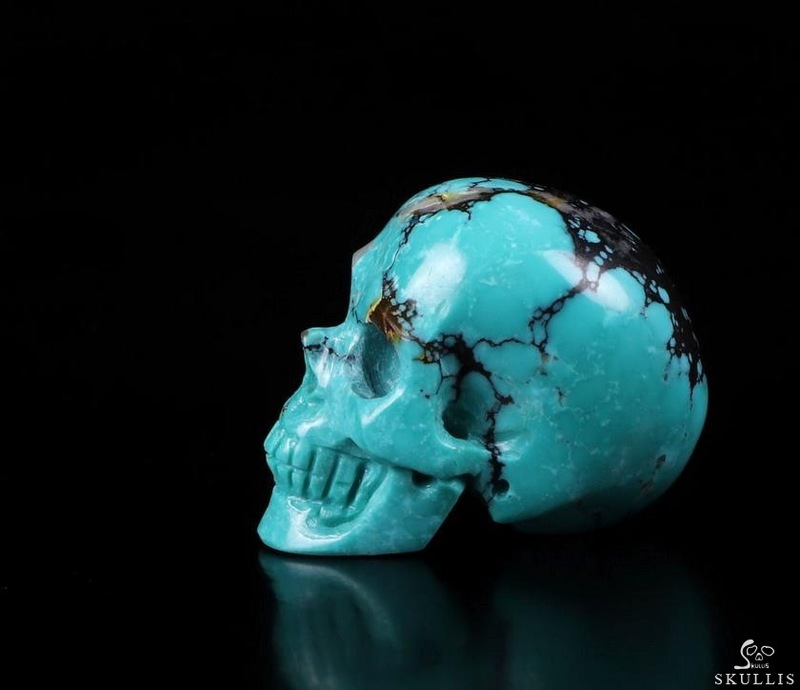 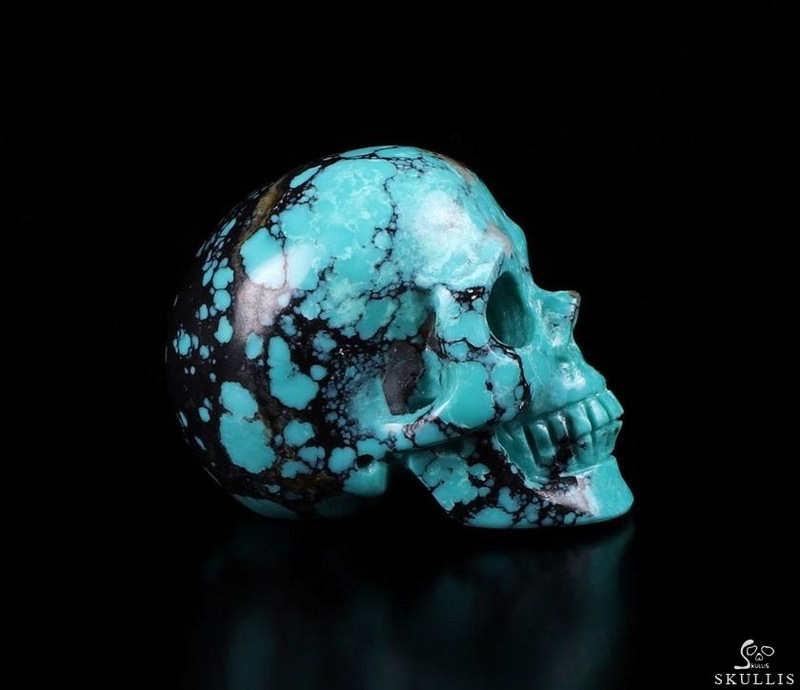 Top quality natural turquoise is hard to come by. 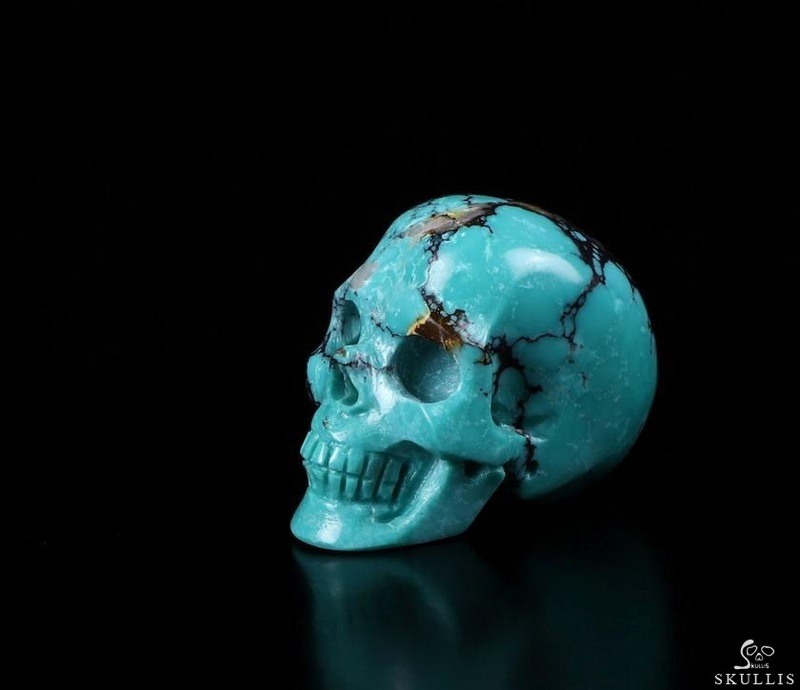 Some "turquoise" found in cheapie souvenir jewelry contains no real stone at all--it's plastic! 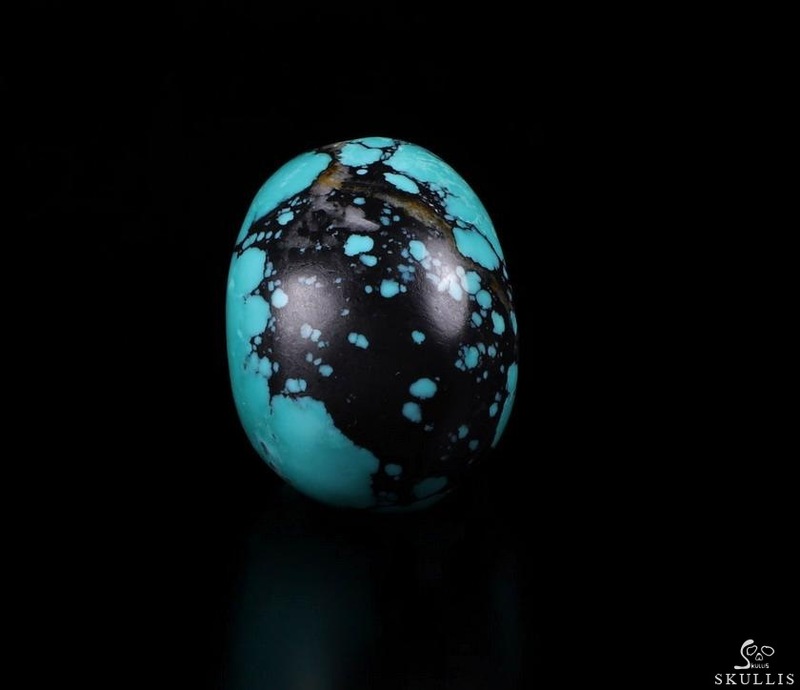 Some has what looks like tiny pieces of confetti in it--That's reconstituted turquoise, made from small pieces of stone mixed with blue dye and a plastic binder.